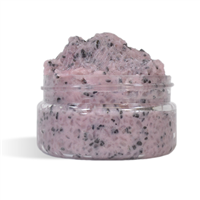 This Rose Hibiscus Pedicure Soak is the perfect way to soften feet to begin a pedicure. 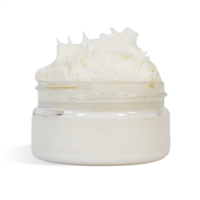 Follow with a scrub and finish with a moisturizer for soft, attractive feet. You Save $8.30 by purchasing this kit rather than buying the items separately. Epsom Salt, Dendritic Salt, PEG-50 Shea Butter, Fragrance, Mica, Titanium Dioxide, Tin Oxide, Iron Oxide. 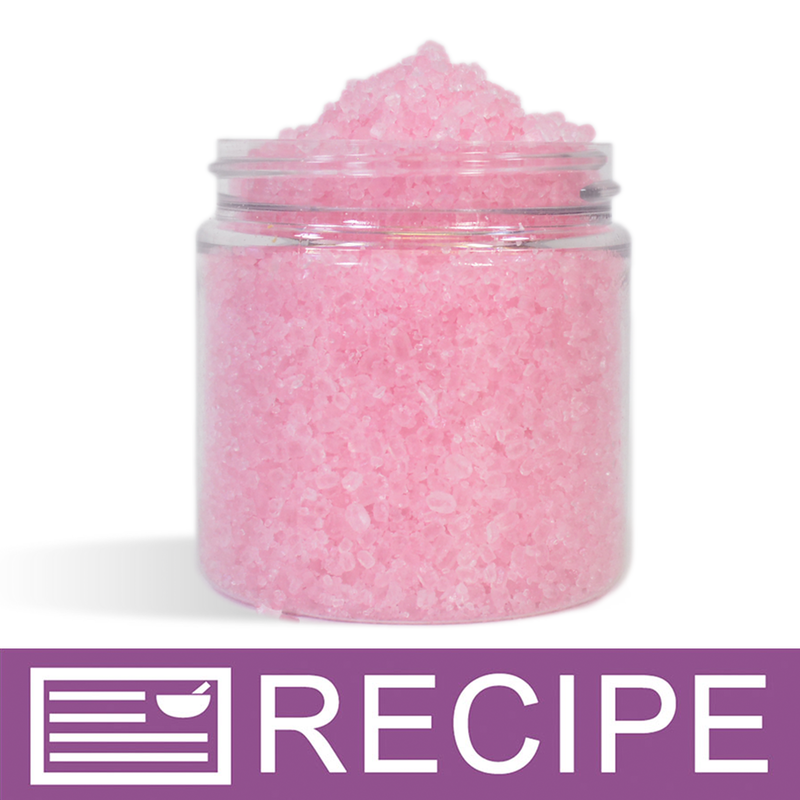 "Easy to make and a great foot soak product!" COMMENTS: The pedicure soak was easy to make within a reasonable amount of time without any mess. When I tested the foot soak, it left my skin feeling soft without the drying out affect. It loosen some dead skin without irritating or drying out my skin.